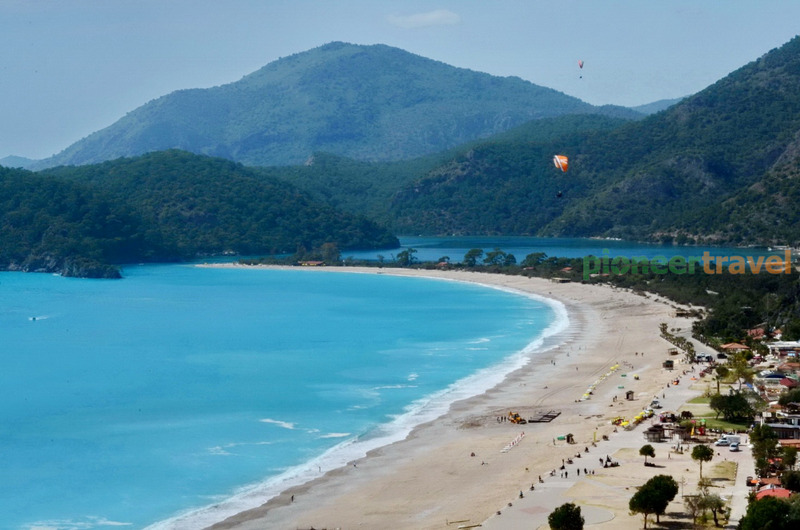 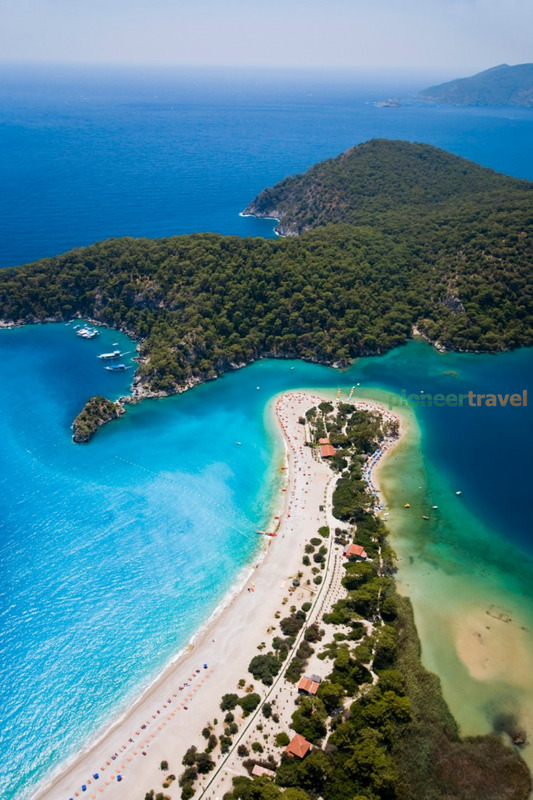 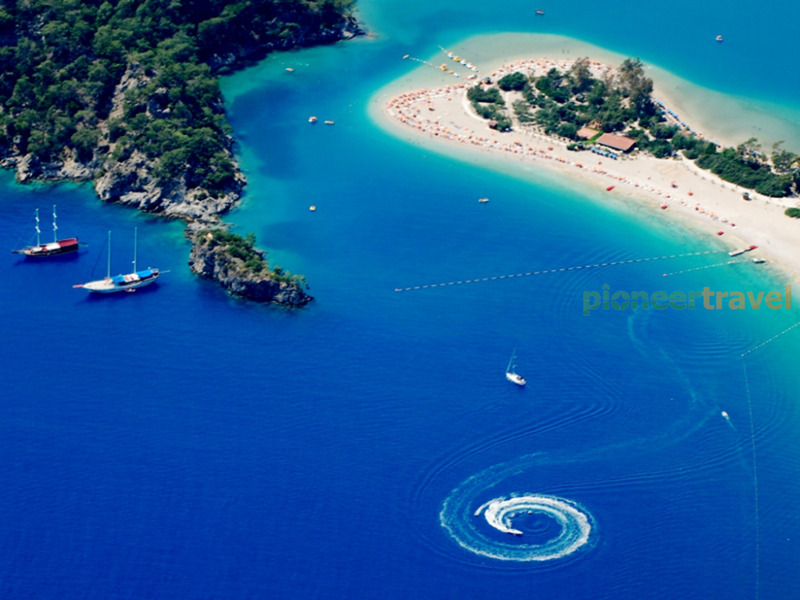 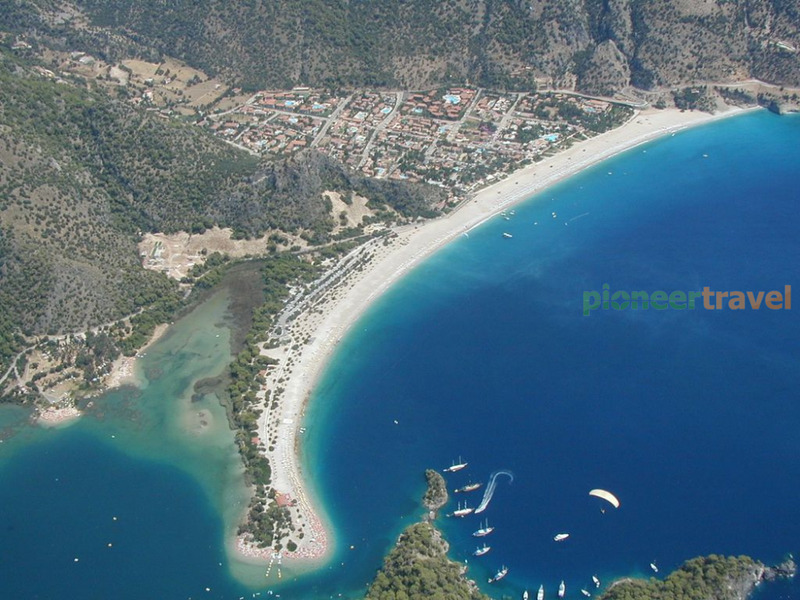 Named as the “ God’s gift to the world, a heaven on Earth”; Ölüdeniz (Blue Lagoon) is a turistic attraction famous worldwide. 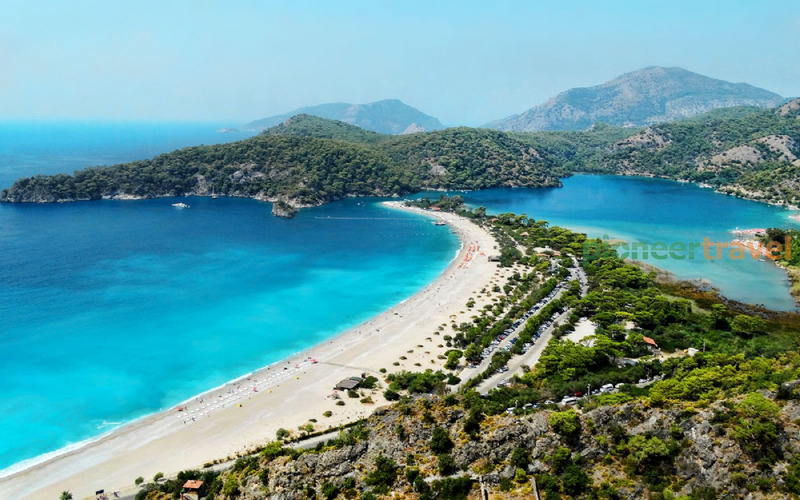 The name Ölüdeniz (literally Dead Sea) took this name due to it’s calm and warm waters , even during storms, which makes it possible to swim in this wonder any time period of the year. 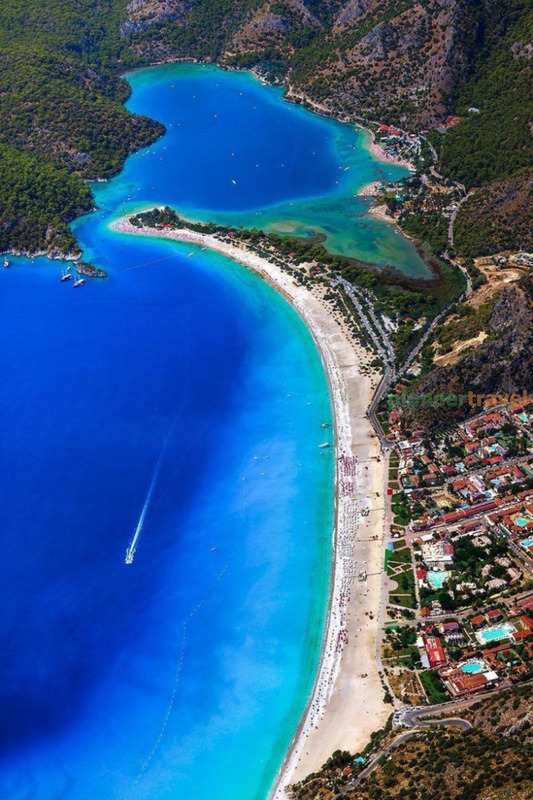 With the famous shades of turquise and aquamarine,and the wonderful pebble beach , Ölüdeniz is rated among the top beaches in the world ever since it’s discovery, and recieved the honor of being an official Blue Flag Beach , an award which is given only to the most beautiful beaches around the world, back in 2006 and still remains as a must-go beach in many lists worldwide.